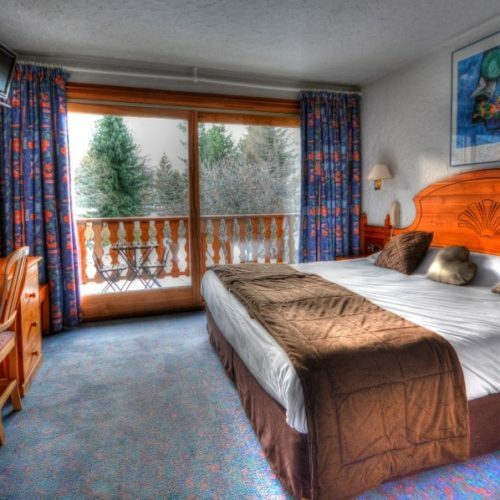 Standard rooms at the Serre Palas Hotel are ideal for holidays in the heart of Les 2 Alpes ski resort. They can accommodate 1 to 3 guests. 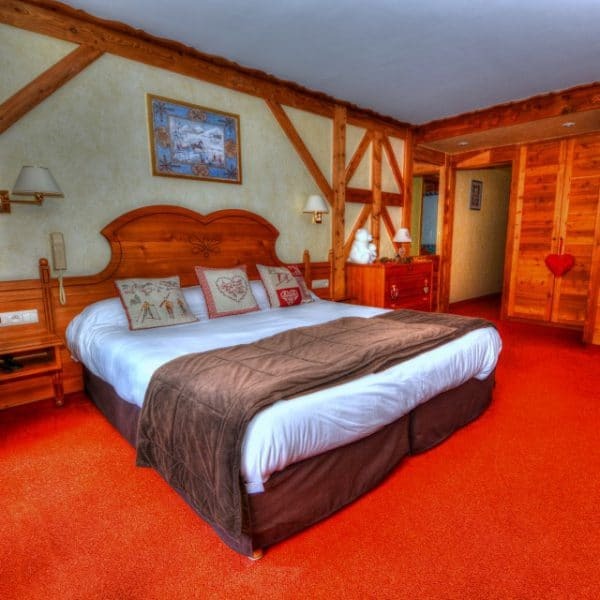 They come with double bed or twin beds (+ 1 single bed in triple rooms) on request. 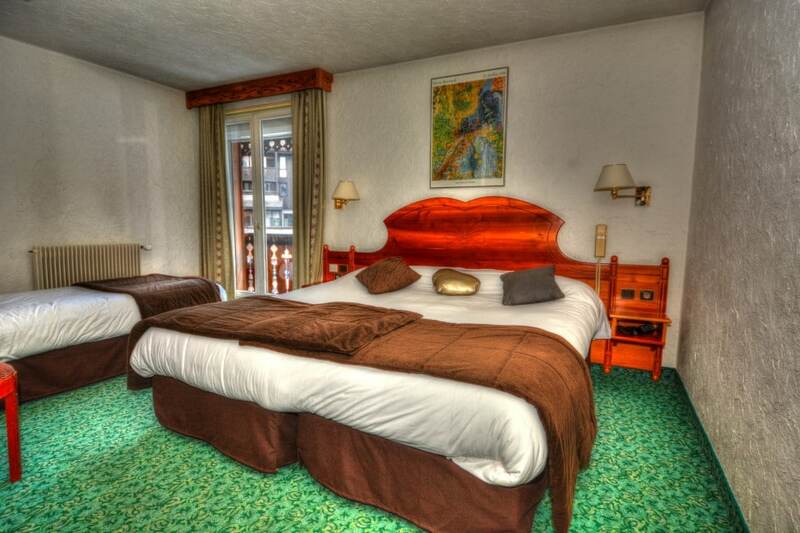 Harmonious and confortables, they are elegantly decorated for your confort.